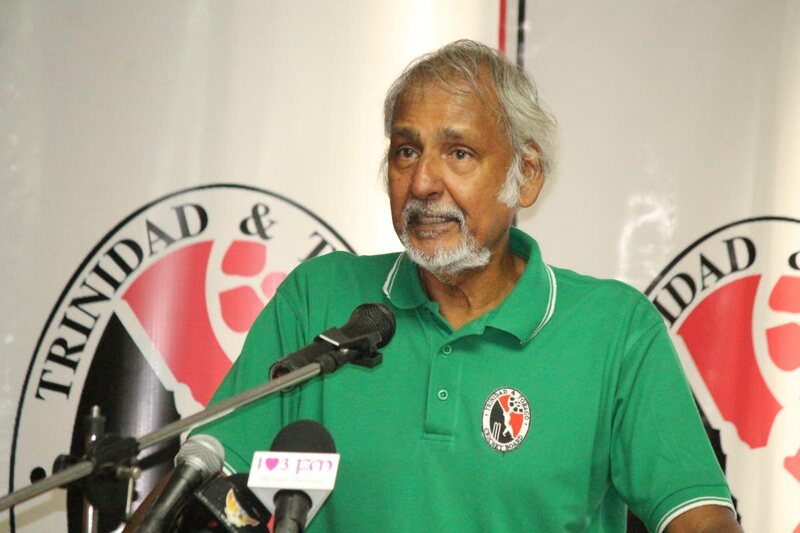 EXECUTIVE members of the TT Cricket Board (TTCB) Dr Allen Sammy and Manohar Ramsaran said there was no reason for embattled president of the board Azim Bassarath to step aside from today’s elections, despite two audits putting his leadership under tremendous scrutiny. Bassarath, who was first elected president in 2009, will be seeking his fourth term in office. He has not answered calls to his cellphone since last Tuesday when CNC3 reported on a PriceWaterhouseCoopers (PWC) audit. The audit report suggested former Sport Company of TT director Imran Jan attempted to approve funding for the TTCB beyond his limit. It was alleged that, in return, Bassarath offered Jan a job as assistant coach for the Red Force in October 2017. Both men denied wrongdoing. Jan said his coaching credentials made him a prime candidate for the job. The PWC audit report became public just six months after a National Gas Company (NGC) audit on the TTCB showed 24 per cent of its sponsorship was not spent according to NGC’s stipulation. That audit showed that between 2014 and 2016, the TTCB spent $2,983,000 without approval and not in accordance with the memorandum of understanding (MOU). CNC3 recently reported that on July 13, NGC president Mark Loquan sent a strongly worded letter ordering the TTCB to use its own funds to reallocate the $2.9 million that was misused by the TTCB back to what it was originally intended for. It’s been alleged Bassarath did not inform the board about that letter at a meeting on July 28 and insisted the MOU allowed the TTCB to divert funds not fully utilised to other cricketing areas. Asked about NGC’s request yesterday, Dr Sammy sought to brush the latest revelation under the carpet. “As far as I know, that is a last year matter that was already resolved,” he said. Sammy, questioned if Bassarath had assured TTCB members that the MOU allowed the TTCB to reallocate funds, reiterated his stance. Sammy said this information was an election strategy and Bassarath does not have to resign. The former Sports Minister said, “If there is any corruption that I believe in (the TTCB), I will resign. I will not ask people to resign. 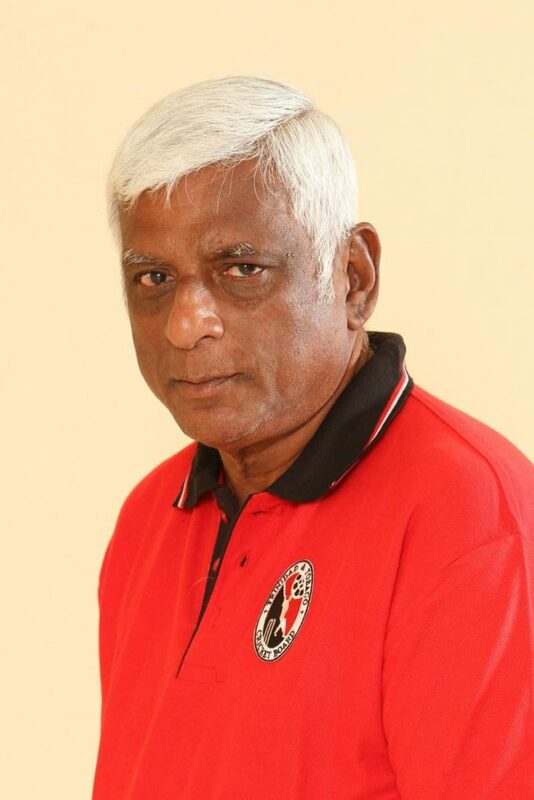 Elections is tomorrow and to go through this trauma is not nice.” Elections will be held at the TTCB office at the National Cricket Centre, in Couva, from 6 pm, today. Reply to "Bassarath silent but enjoys executive support"